Harper’s Magazine is sold in every one of the fifty states (red and blue). Click on a state to see a list of the newsstands where you can buy the latest issue. For more information, call (212) 420-5720. 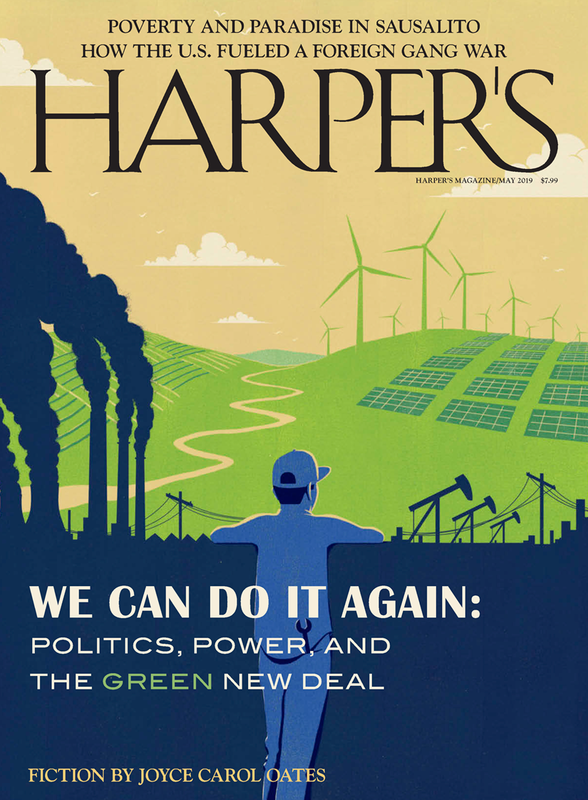 If you'd like to subscribe to Harper’s, please visit our subscription page.